Welcome to Fresh Mango, the home of BVI IT Support and computer services in the British Virgin Islands. 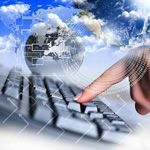 Our IT services include everything from IT Managed Services Solutions to Security training, Hardware Repairs, Offshore Cloud Backup and Website design. 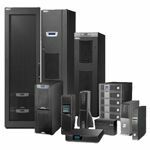 To find out how we can help your business stay secure, resilient and efficient, please Contact Us to arrange a consultation. 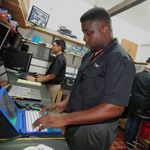 Our BVI IT Support services include Cyber Security training & certification; visit our dedicated cyber security website. 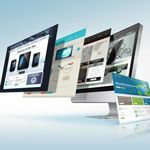 Everything Website: new design, content management and SEO. 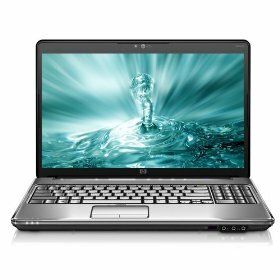 Our experienced technicians can repair, upgrade and recover your laptop or computer. 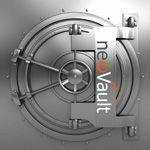 NeoVault is our secure, encrypted offshore cloud backup solution. We stock PCs, Laptops and Peripherals in the BVI. Every IT and computer solution we provide is treated as an individual project and every request is seen as an opportunity to help our clients improve their systems and business. 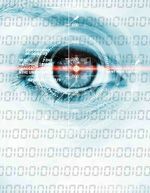 Download our top tips for Cyber Safety today! Enter your details below and we'll send you a free copy by email.